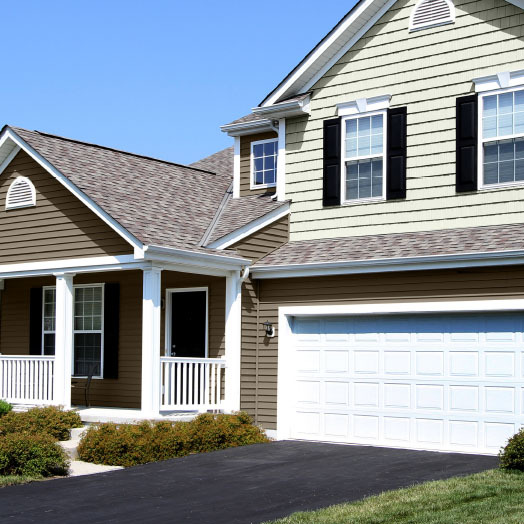 Vinyl siding has become the most commonly used material in home siding. 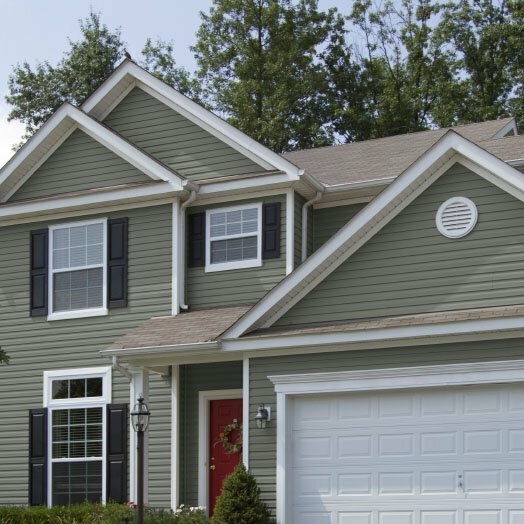 Homeowners enjoy more than just the beauty of vinyl siding; with benefits like low cost, simple installation, low-maintenance and strong durability - it's no wonder that it's America's most popular siding material. 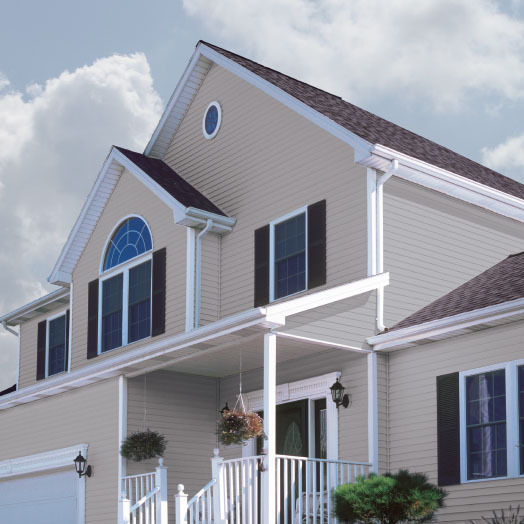 Installing vinyl siding will save energy (and money), while helping your home stay cool in the summer and warm in the winter. Our vinyl options are sure to suit your home's aesthetic and insulation needs; we offer three types: ProVia's CedarMAX, Cedar Peaks and Arbor Glen - each with unique features and a variety of color and style options. Siding thickness per panel: .50"
Siding thickness per panel: .46"
Siding thickness per panel: .42"